The month of September is the start of our "serious budget." Every month is really a serious budget month but from here until December we aren't splurging on anything, no allowance, no eating out, no nothing... just the necessities. 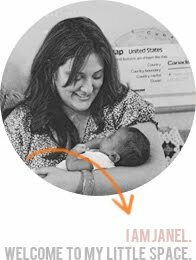 We are in major adoption funding mode and saving mode. Anyway, I've saved some allowance the past couple of months so that I could do a little pleasure buying before September. 2. I am loving this turban style headband from Theif and Bandit. 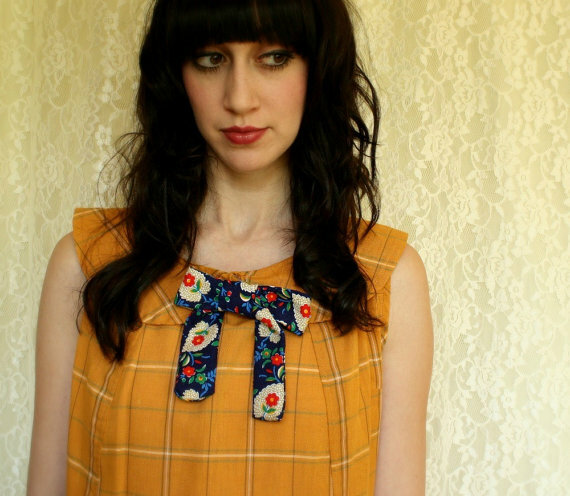 The print on it is adorable. 3. 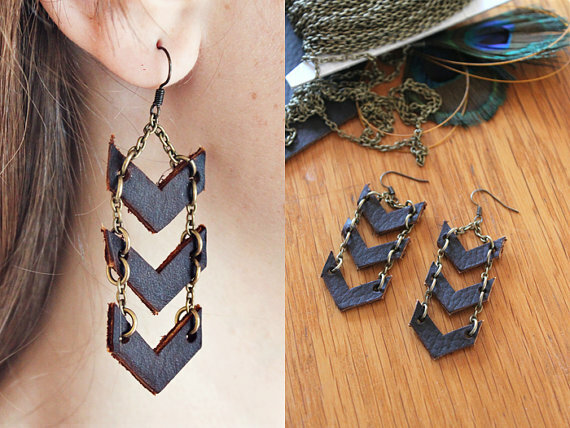 A great pair of earrings is a must have. These are from Moorea's shop. 4. 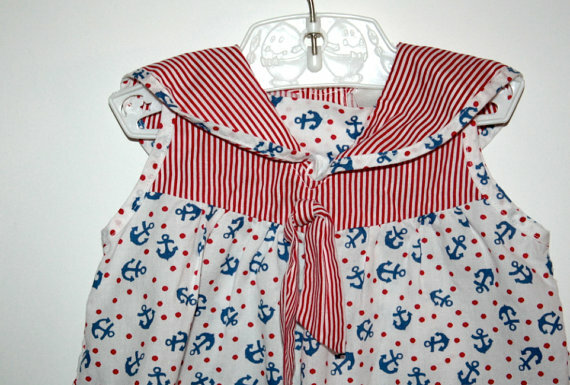 This adorable little sailor shirt for the baby. 6. And another baby room purchase. 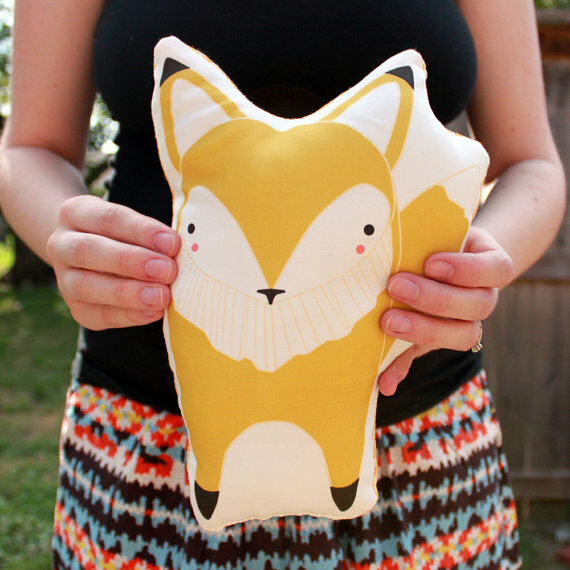 I love this stuffed fox from Gingiber. It's going to be perfection! I am excited to get these in the mail. Seriously, what would we do without Etsy?? Also, I am really excited about my next journal class that I will be announcing tomorrow!!! 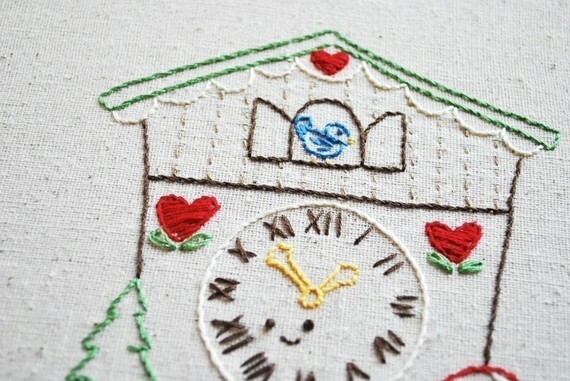 The embroidery pattern is adorable! Can't wait to hear about your new journal class :). so in love with that head scarf! OMG I love that embroidery pattern and the fox doll is too cute!! Our nursery is getting a Gingiber fox as well! They are so darn cute! You always make me jealous with your Etsy lovelies! Love them all!